Ewald Chevrolet Buick of Oconomowoc WI has a large inventory of new and used Buicks for sale for drivers throughout Wisconsin's Milwaukee area to use and enjoy, and a wide selection of new lease deals and new car deals that allow for drivers in Oconomowoc WI to find a vehicle for sale that is great for them at an easily affordable price. Stop in to Ewald Chevrolet Buick of Oconomowoc WI today and check out a new or used Buick for sale that you will enjoy today, such as this certified used Buick Enclave for sale, the 2013 Buick Enclave Premium. This high class, luxurious used Buick Enclave for sale is an impressive vehicle that will give you years of comfort to enjoy and use, and with its deceptively powerful 3.6L Variable Valve Timing V6 with SIDI DOHC Engine, this used Buick Enclave provides a wonderful 288 horse power with 270 pound feet of torque, giving drivers in Milwaukee a big boost in speed and power to use wherever and whenever it is needed. This used Buick Enclave Premium for sale is a supremely comfortable vehicle that has much to offer drivers in Milwaukee, and will offer years of comfortable driving with its awesome features and options, such as the used Buick Enclaves wonderful Premium Ride 4-wheel independent Suspension package that provides drivers with a super smooth and comfortable ride wherever you go, and you can also enjoy the Premium Sound System system as you drive around that will give you high quality, crisp musical notes from your radio or the Auxiliary Audio Input. 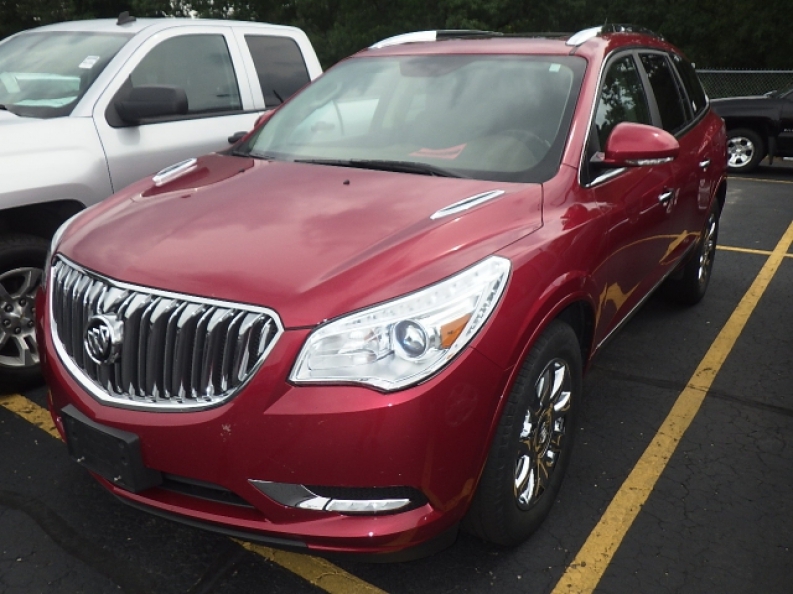 Come by today and try out the rich, soft Leather Seats and more for yourself with Ewald Chevrolet Buick of Oconomowoc WI today and see what else this awesome used Buick Enclave, or one of our new Buick Enclaves for lease, has to offer the drivers of Milwaukee today. 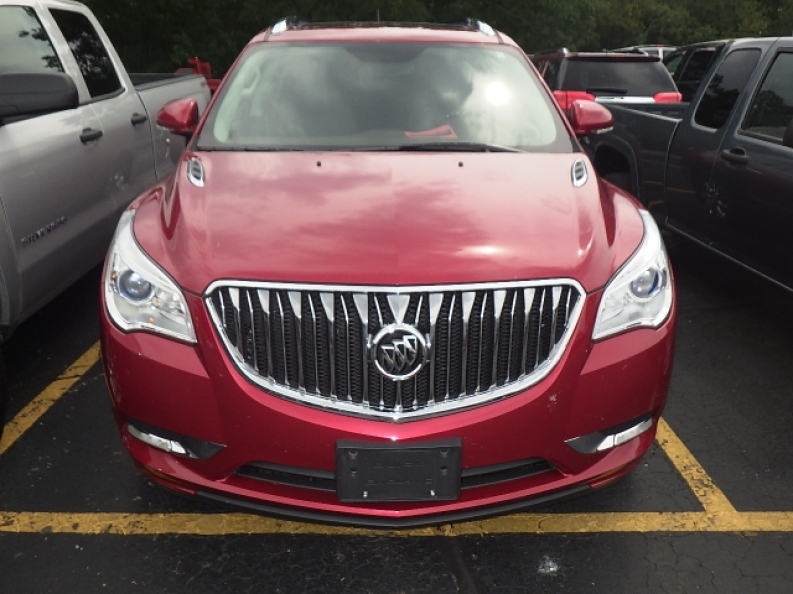 If you want to get more information on this used Buick Enclave, or any of our other new and used vehicles for sale, then stop on in to our dealerships location at 36833 E Wisconsin Ave Oconomowoc, WI 53066 today.